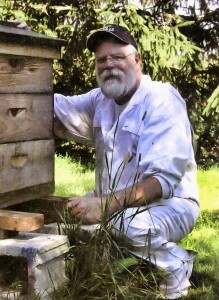 In 2007 Karin worked on becoming a commercial beekeeper. She wintered 30 bee colonies. She invested in honey extracting facilities. In spring 2008 she had 2 colonies left. In the county where she lived Varroa had just arrived and the same winter many died in the county due to the mite. Life was full of duties and she forgot about the bees and the two surviving colonies was forgotten. They were the only bee colonies in the neighborhood now. Corn has been farmed in big areas, starting about the same time as the bees began to die. But where Karin has her survivor there are a lot of white clover as well blooming at the same time, much more visited by the bees. Sven got some swarms a couple of years later coming from the direction from where Karin lived some 3 km from where she had the survivors. Last year it was one colony left and I said to Sven we had better visit Karin and make sure the colony survived another winter so we could breed from it. It might have some valuable survivor traits. Sven talked to Karin late in autumn, an unusually warm one. A week later we arrived to find the colony. Karin had put on a bucket of sugar solution which was empty after just a week then, inspired by her conversation with Sven. She added another one which they also took. Actually earlier last summer in 2005 Karin had harvested 2 frames of honey, which was the first time since autumn in 2007 she had opened the hive. The colony seemed to be healthy in October 2005. It was not super strong, but a cluster big enough to be able to survive in the well insulated plastic hive. Today April 27 it was a sunny day. Willow was giving nectar and pollen. I went to visit Karin to find out if she was a beekeeper. So I asked her. Yes, she said. They are flying. Ok, let’s go and look. So we opened the hive. Somewhat weaker colony than in October. It looked healthy with no signs of spring problems, no spots on the frames. And capped brood. 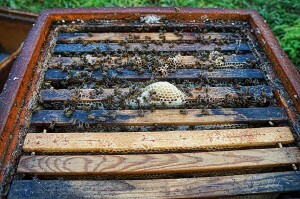 This is the last comb with bees with some brood. As far as I could see the bees were not on small cell size, but the two honey frames taken last summer in 2005 had been replaced with 4.9 mm cell size foundation. The bees had not succeded in drawing it well. It was not too badly drawn, but many cells were bigger. Now we saw another surprising thing. At on lower front corner the bees were entering. Below was a lot of pollen. The bees were squeezing themselves into the hive above the wooden list of a queen excluder on the bottom board! How in the world… could they have swarmed and get themselves a new mated queen – or had they lived small all the time due to small incoming amounts of pollen due to the excluder on the bottom and the queen were still the same old one? In June Karin plans to split the colony and start expanding her beekeeping again. 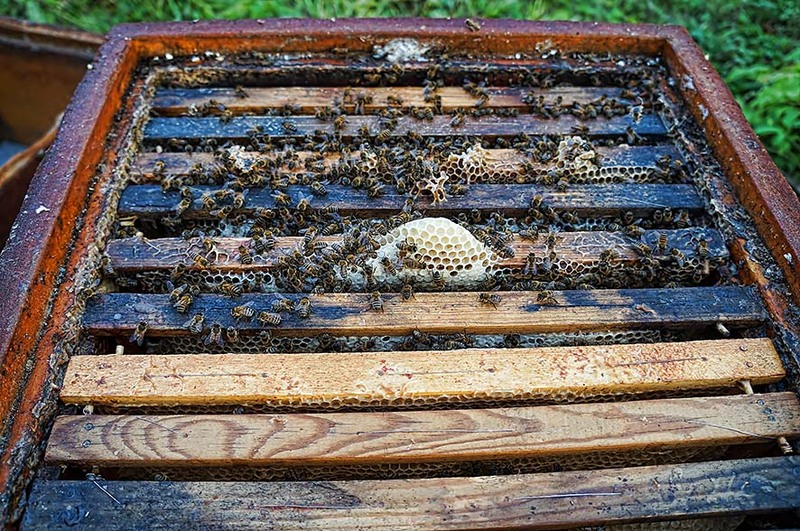 Will her bees endure the changes in the management now taking place and still survive? Dare to challenge the authorities! You don’t necessarily have to challenge the authorities. But you shouldn’t hesitate if your own conclusions are different, and they rest on solid ground. Well, anyway you could be open to try them. When I began beekeeping in 1974 bee authorities said you couldn’t cross different honey bee races, like Italians and Carniolans, without getting bad tempered bees. My first bee colony was a Midnite x Mellifera x roadcross highproducing mongrel – but very bad tempered. And immediately I was interested in breeding bees. Naturally my bees were good enough to breed from. But no such pure mating station with my type of bees existed, even if we have a lot of isolated small islands in lakes, well suited for honey bee mating stations. We had though an Italian one quite close. I challenged the authorities and got some virgin queens from my MMR-colony mated there. According to the bee authorities the worker bees in those resulting colonies would be even worse in temper. They were very much the opposite! My scientific thinking told me one time is no time so I had to repeat the test. 6 MMRI-virgins were sent to the Buckfast mating stations in south of Sweden, the very worst I had heard of – Buckfasts. Now, the results were bathing suit colonies giving record crops. So I became a Buckfast beekeeper. But to tell the truth, no “pure” Buckfast after this experience were as good as these first Buckfast crosses of mine. 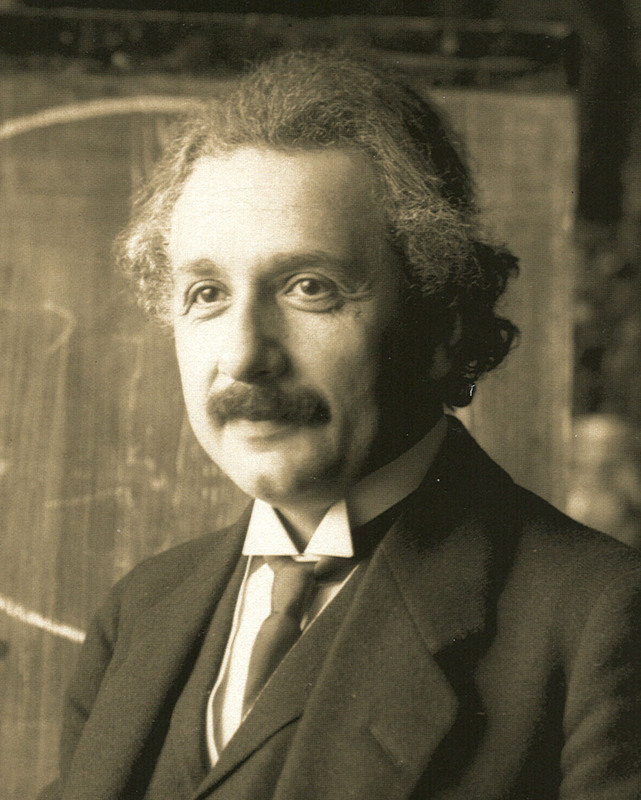 But Einstein was right! The effects of neonicotinoides on bees are wellknown today. Reports are emerging of effects on other creatures making us wonder if they are that innocent for our own life as humans as have been said. Check out this report here. Thanks to Bengt Nihlgard in Skane who made me aware of this report. Bengt Nihlgard, prof. em. – bengt.nihlgard@biol.lu.se – Institute of Biology, Lund University. Summer of 2012 was not a good one, for bees or for people in Sweden. 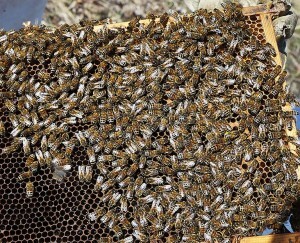 Long periods of chilly and rainy weather gave smaller clusters going into winter with many times too many of old bees. Winter was long, even if it wasn’t very low temperatures for longer periods of time. But no cleansing flight until late spring. 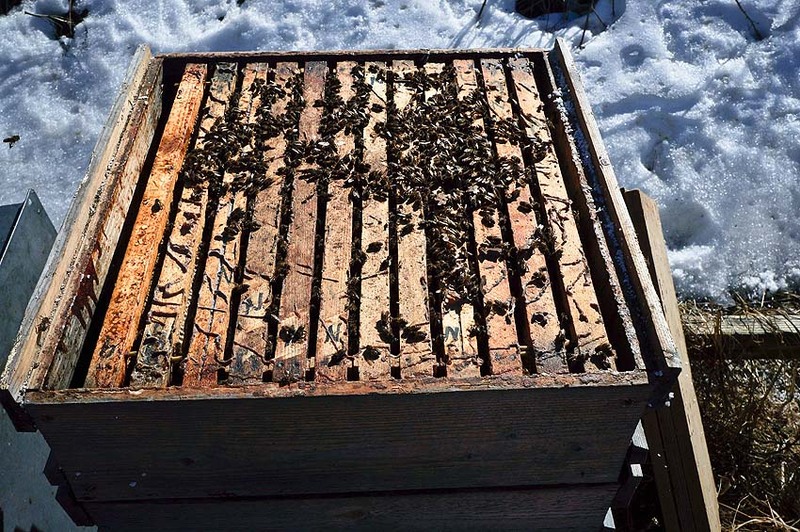 And those bees that start making brood in February anyway and makes a lot they ran out of stores in late March when many beekeepers couldn’t check their bees because snow was still high hindering them access to them. And nights were cold in March, sometimes 20 below freezing. Very late came the main cleansing flight, day T as in toilet, April 16 with 15 degrees above freezing and sunshine. See picture above. After telephone calls with beekeepers in different parts of the country conclusion is that winterlosses are high with many beekeepers in many parts of the country, from southernmost part to west to east, and central and north. 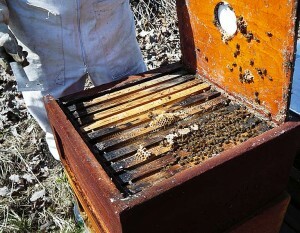 Some beekeepers have come out of winter with normal losses of 10-20%, while others have lost much much more, even all. Maybe the reported average winterlosses finally will be 20%, maybe somewhat less, maybe more. In Skane in southermost part beekeepers in monocultural deserts with canola, or beat sugar or similar have lost close to everything, with no bees left in the hives. Never experienced before, with experienced beekeepers. Now, read what Kim Flottum wrote in his editorial in BeeCulture April issue, some posts earlier in this blog. 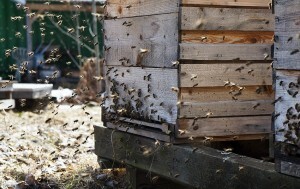 Almost as high losses have been reported in western Sweden and around Stockholm, but not all hives were without bees. Some have starved, sometimes with food still left, unreachable. 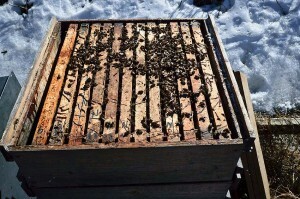 April 1 up till April 11 I went through my apiaries and counted 8 % losses. But some had tiny clusters and some additional % is expected. Some hives looked like this. Remember this is well before cleansing flight with bees still in winter cluster more or less. This hive above was checked in April 1 in an apiary in which one colony had given up already in autumn, in one now in April 1 i detected a mouse had lived comfortably during the winter in the bottom box (I had forgotten to insert the entrance reducer). I took away the bottom box and the compost there and put the upper two back on the bottom. The bees looked all right but of course a smaller cluster than otherwise. This apiary was checked April 11. The opened hive was the weakest. These woodbees have made it very well, well away from neonics. All of them fine. As you see I use single walled wooden hives three story shallow boxes with 12 frames each. The upper box usually filled with honey for winter and additional sugar solution to pop them up. In November if the bees have contracted much I take away some outer honey frames in the upper box and give the insulation dummy frames instead. These honey frames are given to the needy in spring or to splits in second half of May or early June. As I have a program for selecting varroa resistance I let the colonies show when and if they need treatment for Varroa. In this forest apiary I have six colonies. From left to right they got during last season the following treatment of Thymol strips on the queen excluder: 10gr, 10gr, 20gr, 30gr, 0gr, 0gr. The strongest now in April was no 2 and 3. No 4 was the weakest. The two last ones were early splits last year made with brood. If you have nonselected bees for varroa resistance (and if your bees are NOT on small cell size) you should usually need about 50gr of Thymol during a season, if not more (if you have a lot of bees in the neigbourhood, and not enough nourishment and the new chemicals in the fields) , diveded in one spring and one late summer treatment. Kim Flottum i s editor of BeeCulture in USA, one of the big bee magazines over there. In his April issue he had an editorial, named as always ‘Inner Cover’. He covered a serious and difficult issue, as well as very much focused on in bee world today. I asked him to use it, and I do it here and will too in my Swedish blog. A month ago on these pag­es, and a couple of weeks ago in an Editorial on the Buzz I talked about the trainwreck waiting to happen in the California almonds this year. Not enough bees to pollinate those ever expanding orchards, and many of the bees there too weak to do a good job – bees still stressed since the last time they were there by the drought at home, so’s there’s not been nearly enough good food almost anywhere all year; Varroa still unchallenged by beekeepers or bee scientists and all the while spreading viruses to every bee in every colony everywhere they go. Meanwhile, nosema up the ying yang and the Coup de grace – just a touch of poison from everywhere and anywhere crops are grown – systemic insecticides and fungicides, herbicides – all extreme biocides each with its own special carrier, adjuvant, spreader or sticker – every one of them bring­ing their own secret synergistic partner in crime, the stuff that makes bad poison worse. But those first mentioned challenges – food, Varroa, virus, nosema – bees can actually handle them – it’s tough, but so are bees. Really. They don’t thrive when they’re under attack and, yes, sometimes they die, though mostly they deal with them. But the game changer is when they add that last drop of poison, that last straw, that final curtain. And everywhere honeybees go there’s that good to the last drop waiting for them. Corn, for instance. Over 100 million acres of it this year. The high prices paid for biofuels have refueled an expansion unparalleled in U.S. farm histo­ry. And every one of those acres is saturated with systemic pesticides. Two, three, four, five, six, seven years running. The buildup in the soil continues unabated. More and more and more. One year’s worth, no problem. Two, some’s still left from last year, but not so much. But after five, six, seven years…there’s almost more poison than soil left in those fields. And every year more is added. More and more and more. The research says, rightly so, that it’s not the poison that’s the problem. Not when the bees are given only one dose at a time from a first year field when there’s no other problems going on, like Varroa, Nosema or virus. Then, after a single dose they’re measured for reactions to the pesticide they encountered for only a few days or a few weeks – nothing long term, nothing of substance, actually. Kind of like that canola study. And the second one. But you can’t argue with the refereed journal facts. When you take out the Varroa, nutrition, nosema and virus variables, the poison isn’t an issue. A little bit of poison all by itself just isn’t an issue. Those science folks have it exactly right. It’s just a little bit of poison. And that’s the problem. Here’s the real world story. When you compress beekeepers from all over the U.S. into the tiny world of the central valley of California for a few weeks, they get to talking. Not that they don’t otherwise, phonewise, but when they’re there it’s face to face over breakfast, lunch, or a beer after dark. And they’re from all over. From the east, where these not-so-new poisons have been used for more than a decade. From the Midwest, where they’ve not been around for not quite so long but there is oh so much more of them. And now heading west – there’s no place to hide and no bees can escape the onslaught. The poison is everywhere corn is, and corn is everywhere. And you know, it’s not just the corn because a whole grocery basket worth of crops are involved. And when beekeepers get to talking it always comes back to where to go and the conversation always, always comes down to ag bees compared to woods bees. Ag bees seem to crash and burn on a regular basis. All the variables are there – Varroa, virus, nosema, bad food . . . and poison. And like I said, it’s that last one that’s the kicker – it’s like jumping off a 20 story building – it ain’t the fall that kills you, it’s the very sudden stop right at the end. That poison, years and years of poison buildup, that’s the very sudden stop that kills bees on a regular basis every year it seems. And it’s not just us. The research people have seen this again and again and again. Just ask them. I heard a Penn State report this weekend that said exactly that. Add a pesticide to this industrial waste mix our bees have to deal with – maybe a systemic insecticide or a fungicide and things go south – fast. Spores build up, viruses skyrocket, bees die. Trainwreck. Woods bees, however, seem to avoid that sudden stop – that dose of poison that tips the scales. They have Varroa, virus, all the rest, ex­cept they don’t get that dose of poi­son. And for the most part, they don’t crash and burn. But even then sometimes they do, spectacularly. The virus and nosema especially, couples with not enough food, and sometimes that combo wins no mat­ter where they are. Sometimes. If your bees crashed and they aren’t in Poison County, maybe this is the demon you have to deal with. But one instance in California told to me by a beekeeper there this year sort of demonstrates the real world when poison is involved. The bees checked in from Dakota-used-to-be-clover-but-now-corn-country – got evaluated at seven to eight framers no problem. Lookin’ good. 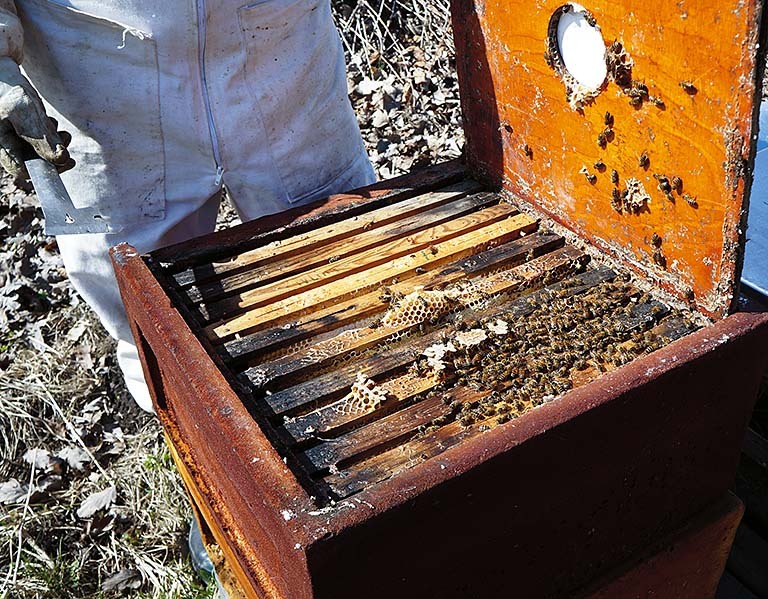 Less than a week later the beekeep­er’s looking for those good colonies to show off – and they had only three or four frames, and a bunch were already empty – dead. Gone. What happened? I saw the same thing last year wandering the orchards so it’s not a rare occurrence. It happens a lot, and a lot more this year. What happened? Trainwreck. anymore it seems there ain’t no safe place to go at all. We’re running out of places and we’re running out of bees. I’m listening to a late Saturday night geezer music festival on PBS finishing this up and a tune catches my attention . . .
On a sort of related note . . .
Have you noticed the attention honeybee health has been getting of late? It’s been gratifying to see. Lots of folks are concerned about our charges all of a sudden. Well, in the last couple of years anyway. 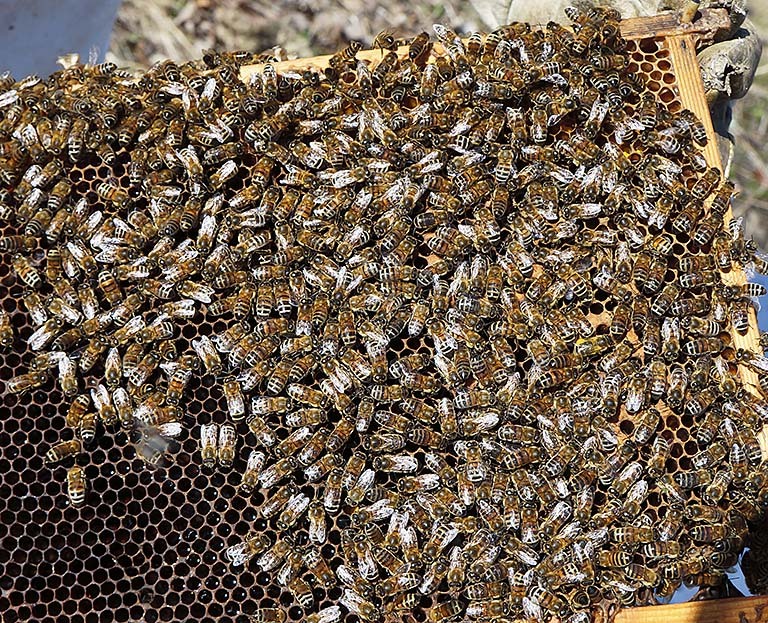 I’m not talking about people taking up bee­keeping – that’s been going on lon­ger. No, it’s the folks who are worried about actual honeybee health that I find interesting. Haagen Dazs and others came in early and are still in the game, certainly. Two others in particular have surfaced. Monsanto, who suddenly found out there were honeybees out there, and maybe they have something that can be used, and Bayer, who hasn’t been killing them left and right, day and night for some time now. Have you seen Bayer’s traveling road show yet? Or seen the plans for their Honey Bee Health center opening soon in North Carolina? Or have you read about Monsanto’s generous donation to Project Apis m’s forage planting program, provid­ing food for almond’s bees in Cali­fornia? I’m sure there’s more these agricultural giants have done for bees and beekeeping. I know they do a whole lot of good stuff for the rest of the world – giving money to worthy causes and making gener­ous donations to all kinds of folks for all kinds of projects. Don’t get me wrong. I’m not finding fault with either of these behemoths, at least when it comes to good money given to good programs. But we all know that these are the companies everybody loves to hate. Monsanto has this thing with seeds and food, and Bayer has a thing with poisons. And they both have more money than God. So, how hard is it to take money for a good cause – bees and beekeep­ing and beekeepers – from compa­nies who haven’t paid attention to any of the above, ever, for any rea­son at all until now? But recently it seems there must be good reasons, though by any met­ric the money spent so far is pocket change to these guys. But they have very deep pockets. So I’ll ask again, is it OK to take money from these, and in all prob­ability others who have not had our best interests at heart in the past. Good money from, maybe, not so good companies? The British Beekeepers Associa­tion was in a situation for several years where they received financial support from a pesticide company because they simply agreed with the label on the bottle, “. . . when used according to label instructions these chemicals are safe for bees.” They paid a heavy price for that money from beekeepers that wouldn’t sup­port the organization and refused to benefit from those pieces of silver. I understand that they have, or will shortly quit that position, and with that stance end the chemical welfare they were on. But they did good things for beekeepers with that money. Good money from, maybe, not so good companies? Is ‘money’ bad? Or, because it comes from someone perceived to be bad, the money is bad? Well, that they are evil isn’t a given, at least when it comes to bees. Not yet anyway, though there’s plen­ty of evidence pointing in that direc­tion. But the sudden influx of cash and attention gives pause, doesn’t it? It was only a couple of years ago that they fought us at every turn, out lawyered us at almost every tri­al, and simply outweighed everybody that got in their way. Curious, no? Well, I have a thought. You knew this was going somewhere, right? Since these giants didn’t cause any of the problems they are now trying to fix, which is a good thing, if they really want to help advance the busi­ness and science of keeping honey bees, why don’t they also fund re­search that doesn’t have anything to do with any of the things they are trying to fix? Not the same amount of money simply spread further, but more money. Things like drone congregation areas. Or better wintering equip­ment. 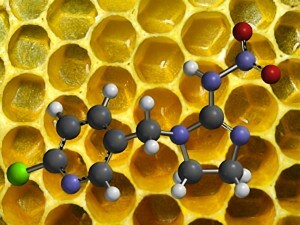 Or better honey ID science to snoop out those Chinese crooks they finally caught. And what about just setting up some graduate pro­grams, so Universities could study whatever they wanted to do with bees or beekeeping? 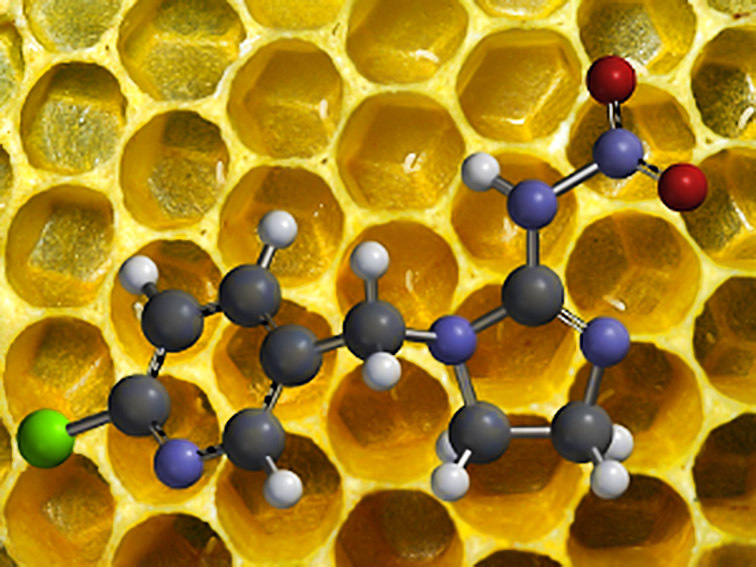 Wouldn’t The Bayer Chair On Honey Bee Genet­ics look good on your annual report? What about supporting both of the national meetings, so they don’t cost so much to attend so Joe Beekeeper can learn the latest in disease con­trol, management techniques, and marketing. In fact, why aren’t they supporting far more than just the nationals? But of course you immediately reply, you cynic, what’s the price of that support? Speakers on the pro­gram, full page ads, an open bar at the banquet? Nope. Nothing. No mention. Just a check. So if any of you companies out there are feeling a little bit guilty, what about helping out where you’re not causing a problem. That’d go a long way in convincing me you have our best interests at heart. Not just yours. Honeybees are engines of life. Bee concerned.